A lightweight, flexible fire curtain which provides a barrier to smoke and flames. 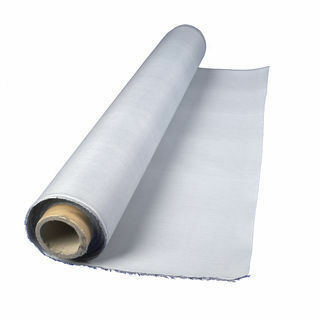 It consists of a specially coated glass fabric material. This is stretched between perimeter fixings and staple jointed for maximum effectiveness. FB805 is suitable for up to 30 minutes fire resistance*. FB810 is suitable for 60-120 minutes fire resistance*.